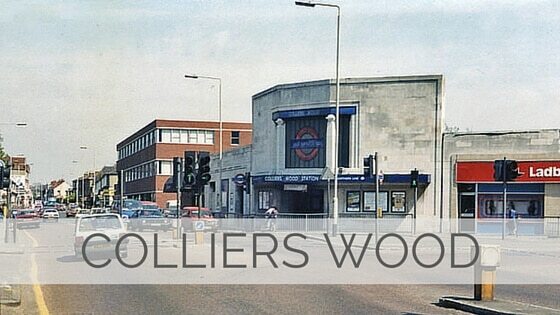 Colliers Wood is a London Underground station in South London. 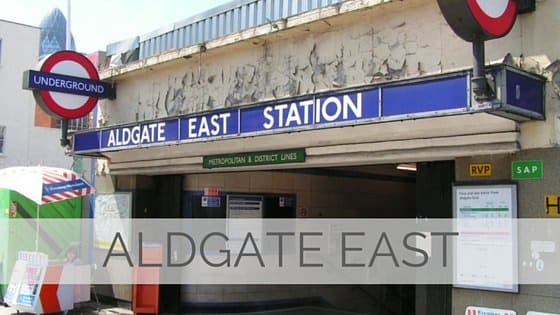 The station is on the Northern line, between Tooting Broadway and South Wimbledon stations. 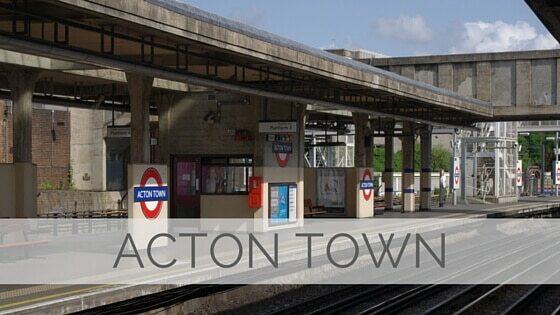 It is located at the corner of Merton High Street (A24) and Christchurch Road. The station is in Travelcard Zone 3. 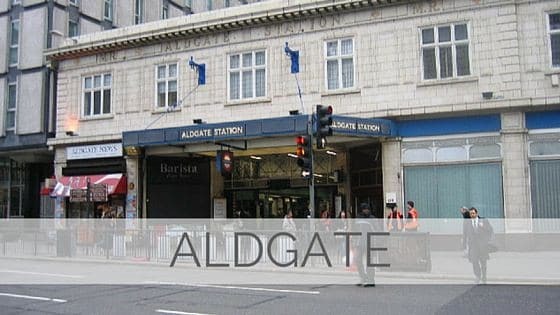 The station was opened on 13 September 1926 as part of the Morden extension of the City & South London Railway south from Clapham Common. 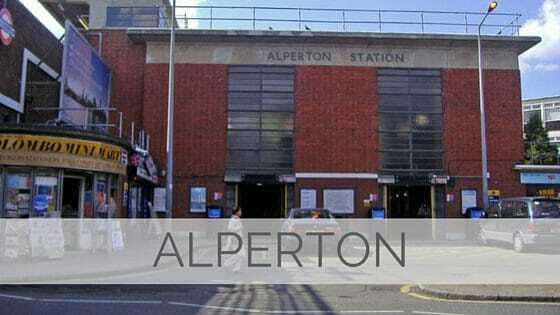 Along with the other stations on the Morden extension, the building was designed by architect Charles Holden. They were Holden's first major project for the Underground.